Tom Cruise to Star in "Mission Impossible IV"
"Mission Impossible" is back -- and Tom Cruise will be along for the ride. The star will be featured in the fourth installment of the "Mission Impossible" franchise, a film he will also produce, Entertainment Weekly's Hollywood Insider reported Tuesday. Paramount confirmed reports of Cruise's return, saying the film will bow over Memorial Day weekend in 2011, according to Hollywood Insider. "Mission Impossible: III" director J.J. Abrams will also be on board for the flick, which will be co-written by Abrams' "Alias" co-workers Josh Applebaum and Andre Nemec. 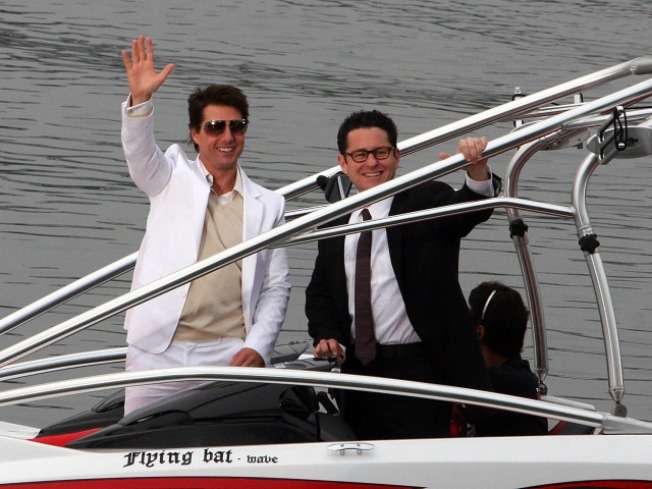 Cruise's latest project, "Knight and Day," will be released in July.